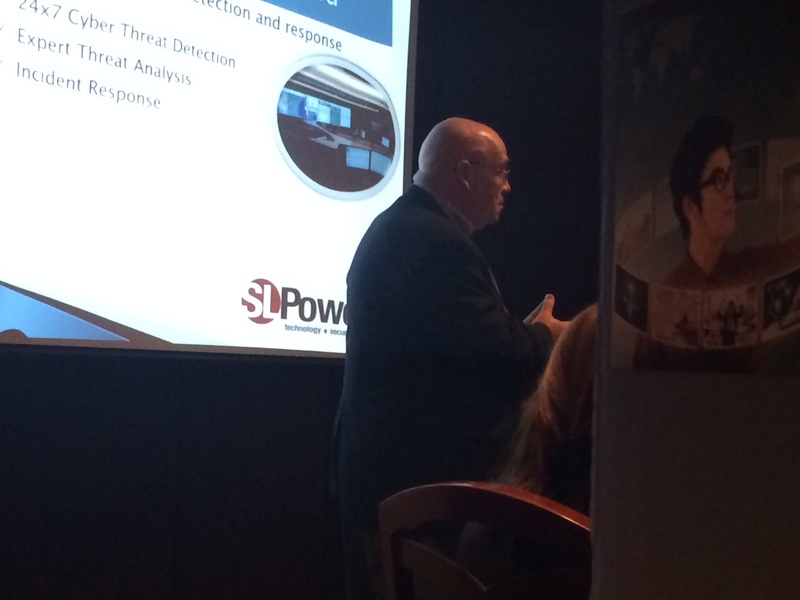 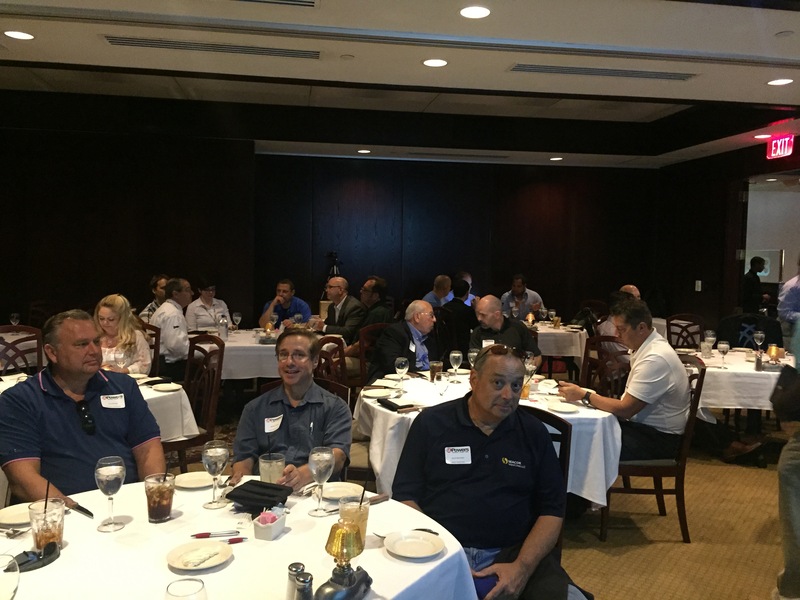 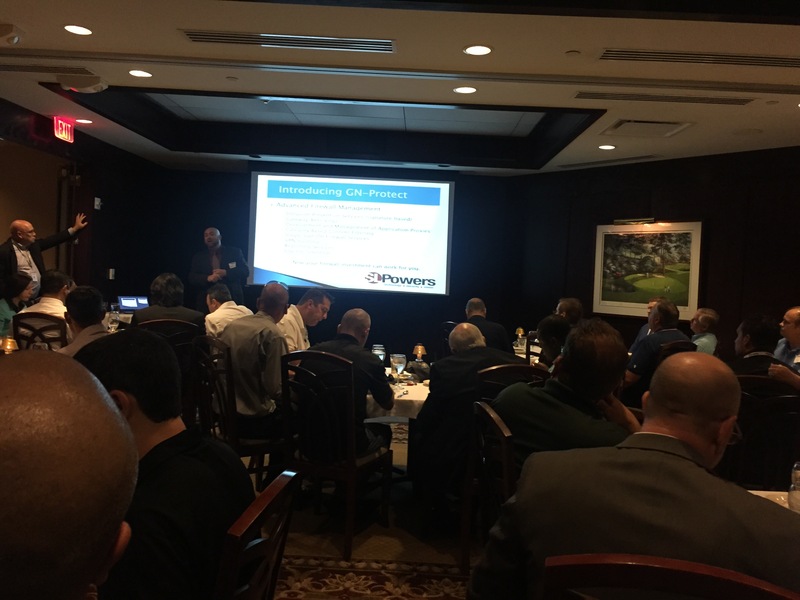 The attendees at yesterday’s SLPowers Network Security Lunch and Learn, held at Morton’s in Fort Lauderdale, discovered just how vital a multi-layered security solution is in today’s threat landscape of increasingly sophisticated cyber-attacks. 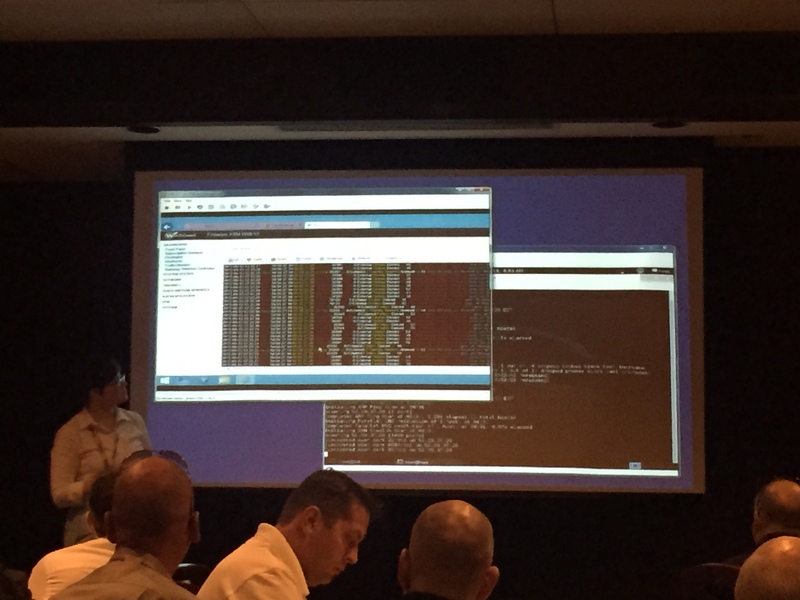 And they even witnessed a live ethical hacking! 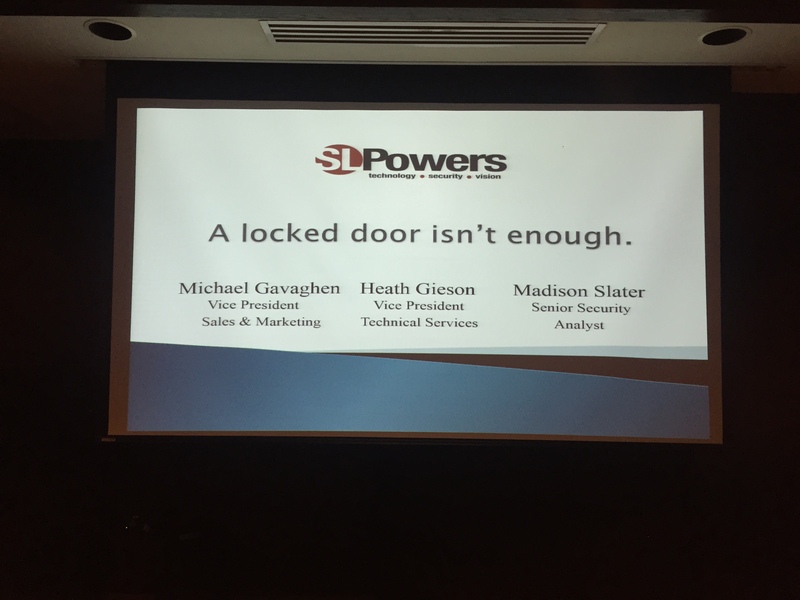 It was a first-hand look at just how easily a business network can be breached, compromising all critical data and applications.